While the world waits for Intel’s next-generation “Skylake” chips, the company rolled out the latest members of its fifth-generation Core lineup: the “Broadwell-H” line of socketed processors for desktop and mobile PCs. 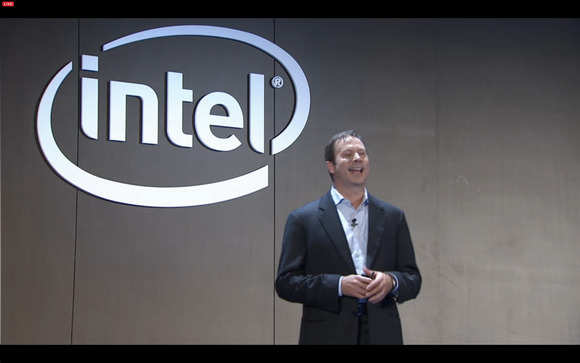 Intel announced ten new Broadwell-H chips, known as the Intel Core i7-5xxx family. 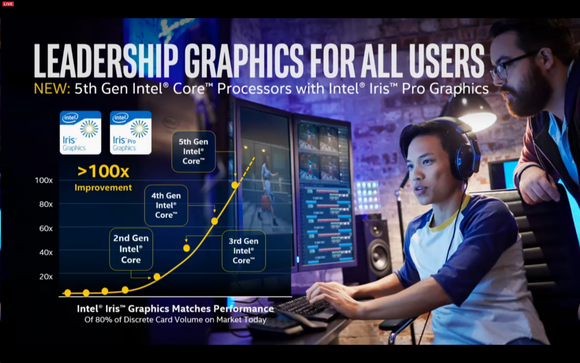 Most include the new Intel Iris Pro graphics 6200 core, which Intel claims offers graphics gains of up to twice those of the prior-generation Core i7-4790S chips. They’ll be available in systems in the next 30 to 60 days, Intel promised. In some sense, the Broadwell-H chips bridge the gap between the fifth-generation Core chips, whose manufacturing problems delayed them for months. That’s produced a traffic jam of sorts, with the next-gen Skylake chips due by the end of the year. 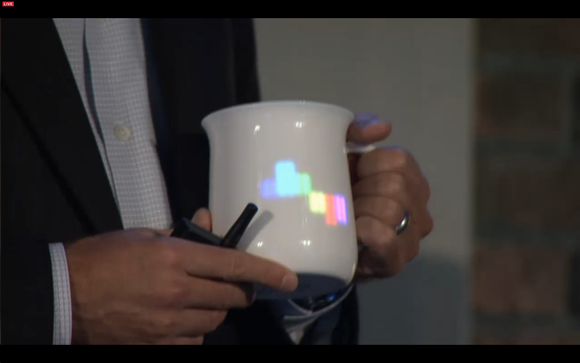 A connected coffee cup? Yes, it’s part of Intel’s focus on the Internet of Things. Why this matters: Intel’s Broadwell-H chips could prove to be interestingly timed for Intel, given that they’ll launch about the same time as Microsoft’s Windows 10. The problem is, they’re not the chips Intel wants to sell, because the Skylake chip embodies Intel’s next-generation future of wire-free computing. But it’s the chip that’s available now, and this the one that consumers and hardware makers will seek to alleviate months of pent-up demand, especially in the desktop market. Intel promised that 10 new processors will be part of the Broadwell-H family, including both 47-watt and 65-watt chips. All are designed for use with over 100 Intel Z97-based motherboards on the market, Intel said. All but one will have the Iris Pro Graphics 6200 core built-in. Intel published the speeds and prices of the new chips. The Core i7-5775C with the Iris Pro 6200 core will be twice as fast in 3D graphics as an i7-4790S, Intel said, and 35 percent faster in video conversion and 20 percent faster in general compute performance. In mobile, the improvments will be more modest; a Core i7-5950HQ will be just 20 percent faster in 3D graphics than the prior i7-4950HQ, Intel said. Graphics are the priority with Broadwell-H.
Intel said the new chips will scream where online gaming is concerned, with frame rates topping out at 147 frames per second with League of Legends. 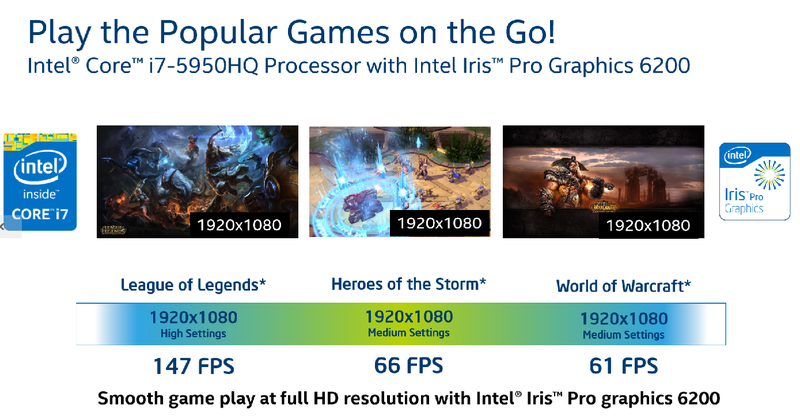 And if those raw numbers aren’t enough, Intel plans to launch Gameplay.Intel.com in June, with lab-tested optimization settings for the new graphics cores. 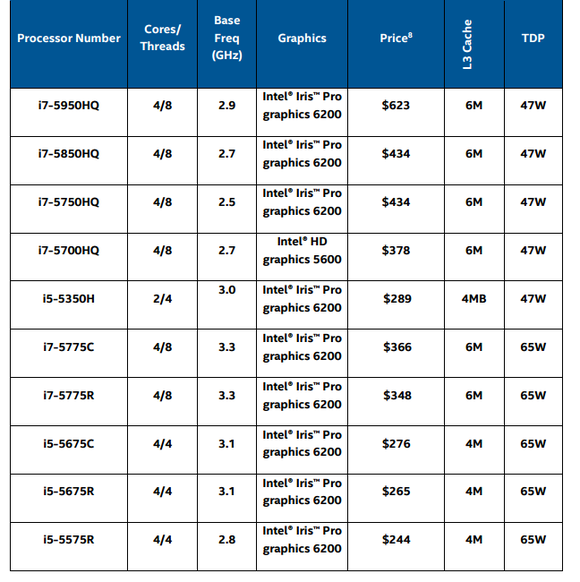 Intel’s gaming metrics for the Broadwell-H line. Intel did not offer any metrics for battery life in its mobile chips. Still, it’s Skylake that many are still waiting for. Intel’s Skaugen showed off “Panther Mountain,” an 8-mm-thick, 2-in-1 reference design that uses the chip, as well as “Starbrook,” a massive 109-mm thin, 4K flat-panel monitor with wireless sound that’s “absolutely stunning,” Skaugen claimed. Skaugen teased the Taiwan hardware makers, asking them to build a phone based on the Starbrook reference design. PCs designed around Skylake are based on Intel's vision of a wire-free future, with display cables going away in favor of Intel's WiDi and WiDi Pro connections, and charging cables disappearing in favor of wireless charging. Hilton Hotels, Range Rover, Ikea, and others have all committed to building in wireless charging inside of their products. The first products will supply 5 watts, then 10 watts, with the power increasing in the future, Skaugen said. He even showed off a couple reference design handsets using the company's new "Sofia" wireless chip that were powered wirelessly. 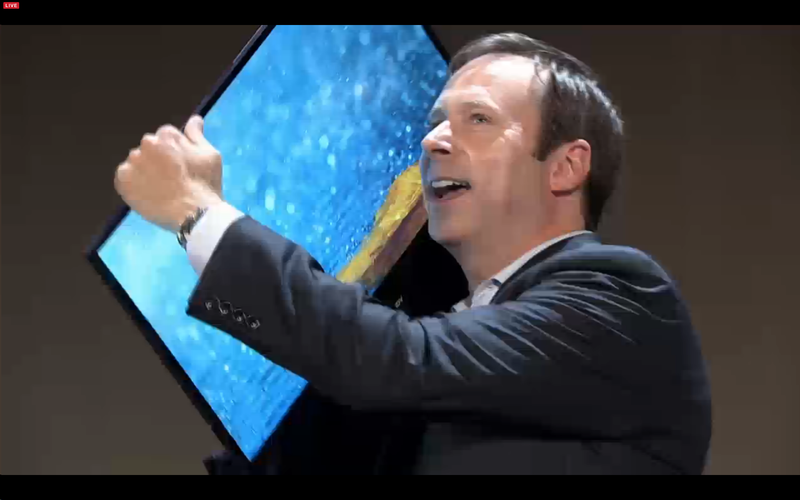 Eventually, he said he envisioned wireless monitors being charged via the technology. At Computex, Intel announced new partnerships with Targus, Foxconn, Primax, and other Taiwan manufacturers to expand its wireless charging vision further.